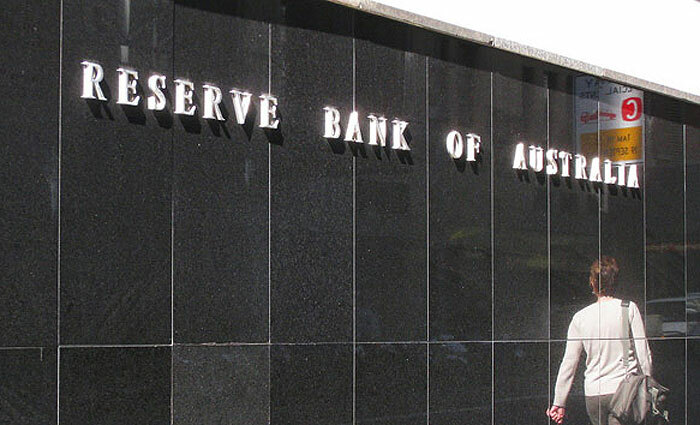 No RBA rate rise in 2018 says Westpac's Bill Evans. One of the most important factors to consider prior to the purchase of a home is affordability. "Can I afford one of your wonderful award winning homes?' is a question we hear frequently from those prospective clients (hello! ), looking to purchase a new home with us. The truth is that affordability depends on many factors, some of which include - your target monthly payment, income and deposit. All of which are influenced directly or indirectly by interest rates. We've shared below a snippet from the Property Observer to give an insight in where rates may be heading this year and the next, we hope the information helps and recommend always speaking to a financial expert when considering home ownership/ property investment. The Board maintains its forecast that wage growth will “increase gradually over the next year or so”. But, of course, we are aware of the official forecasts that underlying inflation will hold at 1.75% in 2018, only lifting to 2% in 2019. As we have seen in recent speeches from the Governor, much store is being given to surveys which indicate that “more firms had been reporting difficulty in finding suitable labour”. This is not surprising given that full-time employment is currently growing at around its fastest pace in a decade although this is partly offset by the rise in the participation rate, leaving the unemployment rate at 5.4%, still well-above the generally accepted full-employment level of 5%. The concluding paragraph in the minutes clearly lays out the compass for policy. Strength in the labour market and expected associated spill-over effects is expected to continue, although policy will only be adjusted when it is clear that wage and price pressures return. For the full Bill Evans insight please visit the Property Observer. 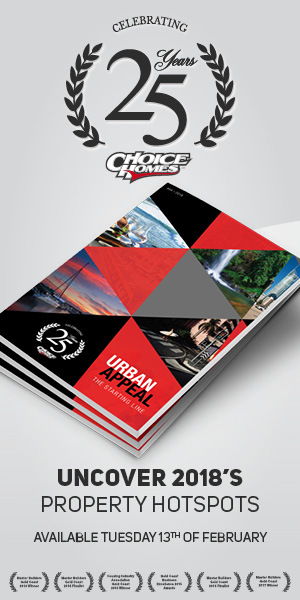 Pre-order your copy of Urban Appeal - The Starting Line here.